Our mission is simple: Provide the highest level of personal development for our student athletes. Our goal is to inform, inspire, and instruct to maximize personal and athletic potential. DOES YOUR TRAINING MATCH YOUR GOALS? “Scott Watson is using the most desired throwing and pitcher's training curriculum in baseball. This program has been used in Elite D-1 baseball programs and professional baseball." "I went from being an average JV pitcher to an All-State pitcher as a Senior, a Division I All-American at the University of Portland, and being drafted in the 2011 Major League Baseball Draft." "Coach Scott Watson's program and his understanding of proper pitching mechanics helped me earn a D-I scholarship to Gonzaga University and later on get drafted by the Seattle Mariners." "WAVE and WBI have been exceptional. 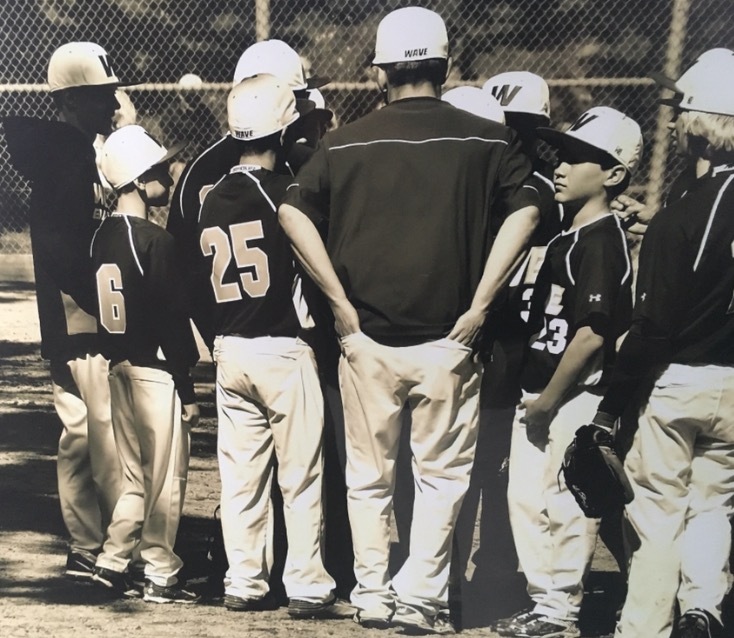 By far the best value of any training around, from hitting to pitching...the staff is professional and Scott Watson does a great job connecting with the players." "If your athlete is serious about improving as a player and a teammate then they should seriously consider WAVE and WBI...the entire coaching staff are top notch in our book!" "WAVE and WBI provide top notch training. 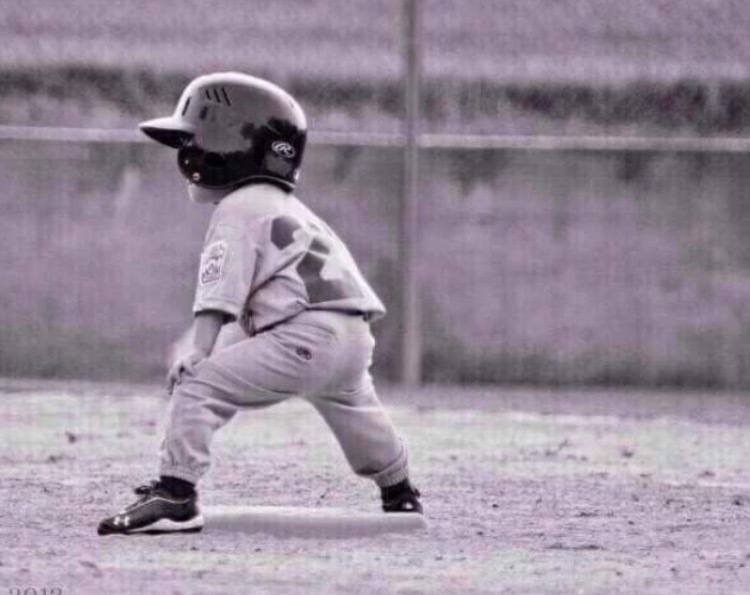 There is no better place for your baseball athlete to develop and train to reach his/her dreams. Highly recommended!" "My son joined Wave after bring frustrated by the lack of organization and coaching at another prominent Seattle area team. He has gained discipline and a strong work ethic and understands how these traits contribute to long term success." "We are grateful we found a program that invests in each individual, and one that is interested in not only developing strong baseball players, but also strong, responsible, individuals." "After WBI, he is a completely different player. I want to thank you not only for the skills he learned at your facility, but the huge boost of confidence that has overtaken him in every area of his life." "For the past three years my thirteen-year old son has participated in the Wave and WBI program. He has made amazing progress in both his velocity and his consistency." "Coach Scott Watson teaches the right mechanics of throwing/pitching, and puts emphasis on keeping the arm strong and healthy while preventing injury through proper mechanics and arm care." 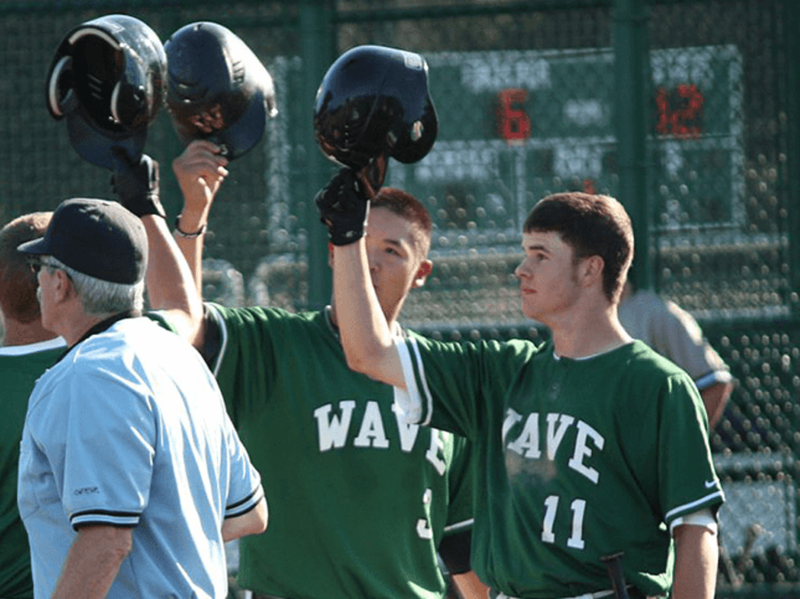 "My son has been playing baseball and training in the WAVE program for just about a year. His arm strength, hitting, and fielding have all improved dramatically. 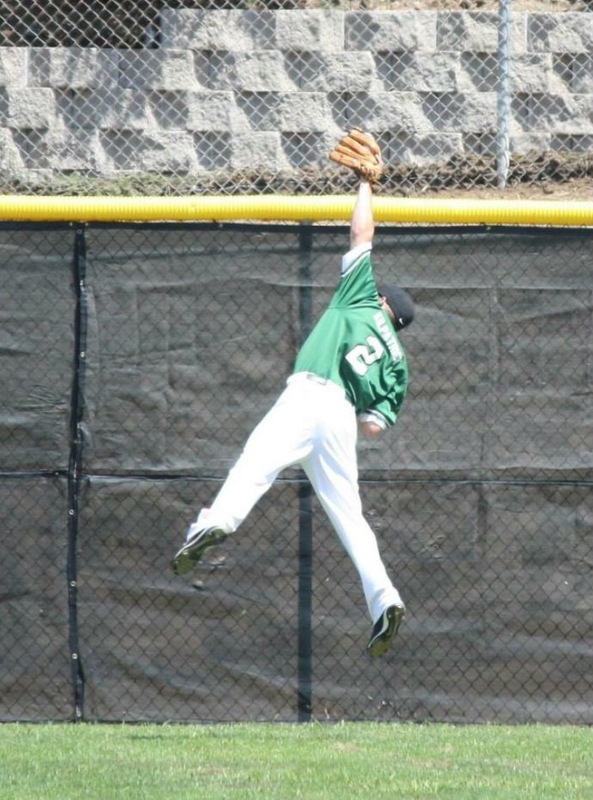 WAVE also incorporates a fitness component that is not the norm in club baseball." "If your athlete is serious about improving as a player and a teammate then they should seriously consider WBI. The experience has been very positive from both a physical and personal level." "Friendly, knowledgeable staff who are passionate about what they do and truly care about the players." 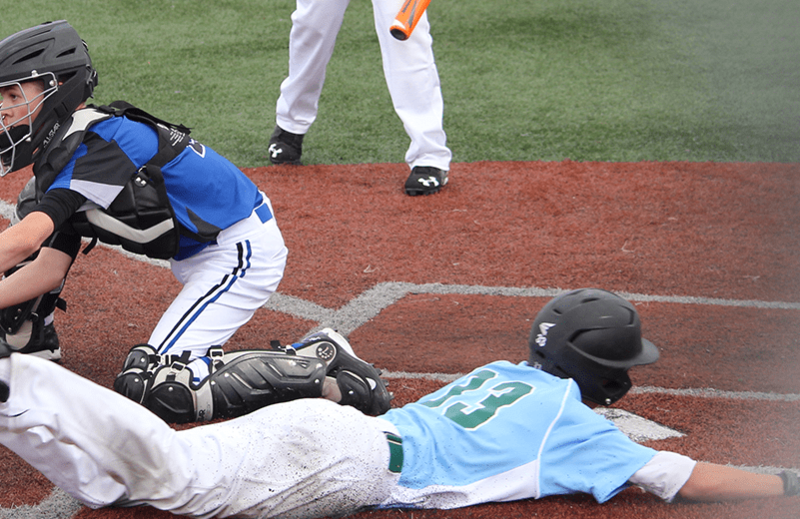 ©2019 Seattle Wave Baseball Club / SportsEngine. All Rights Reserved.